With great power comes great responsibility and Odisha born Chief Justice of India Dipak Misra, who’s known for his bold decisions has always delivered the justice in the right way. 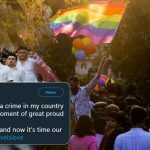 Not only in lifting the ban on Section 377 and decriminalizing the gay relationship but time and again he has delivered some of the historical verdicts. 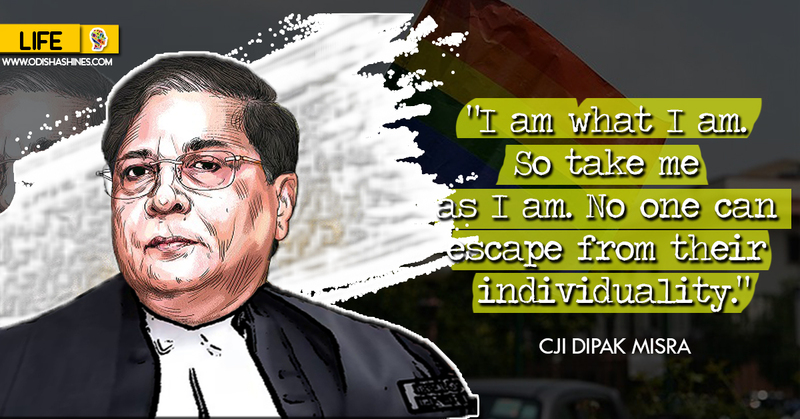 Chief Justice Dipak Misra started his practice with the Orissa High Court. 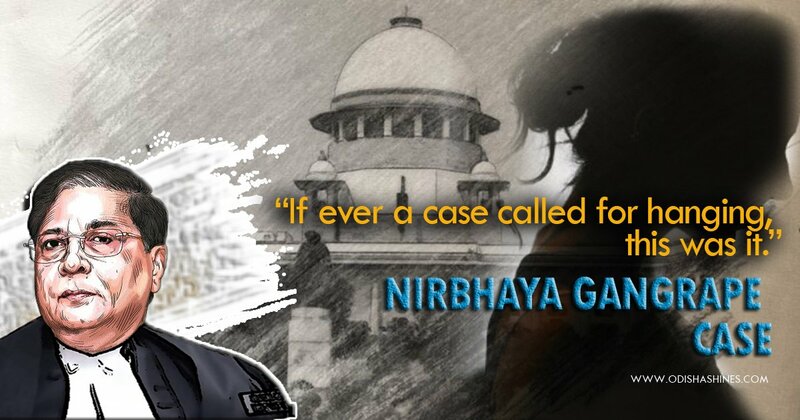 He was appointed as Additional Judge of the Orissa High Court on January 17, 1996. 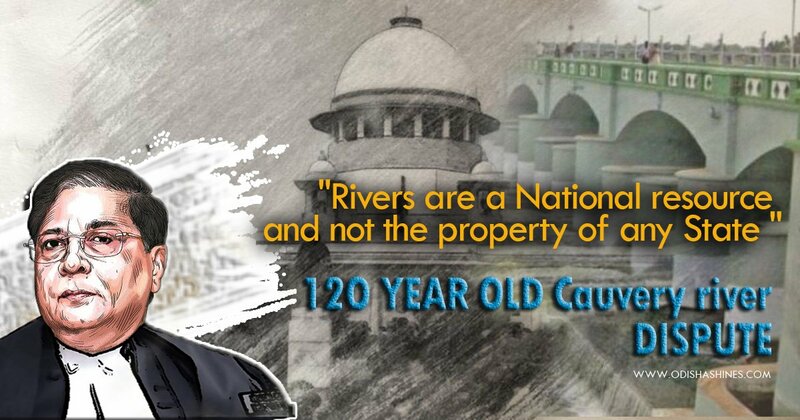 The 21st CJI of India who acted on the basis of evidence , witnesses, statements , laws , constitution, procedures , processes , instruments, morality , reasoning , calculated circumstances & situations. Odisha Shines brings you some of the historical decisions By Chief Justice Of India Dipak Misra. 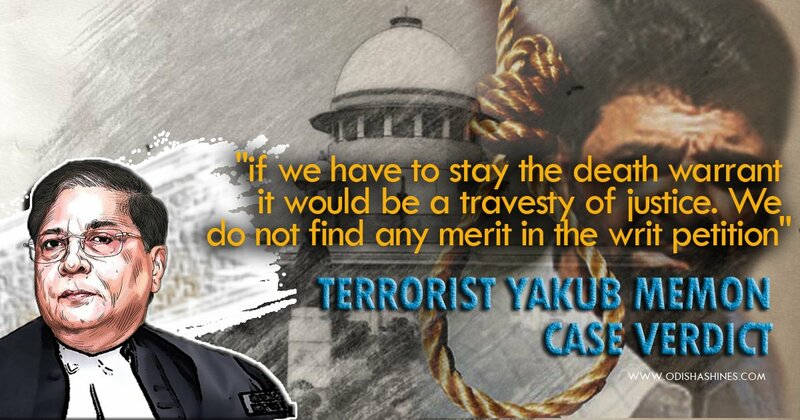 2> Justice Misra led the bench which dismissed the 1993 Mumbai serial blasts convict Yakub Memon’s appeal to stop his execution. “if we have to stay the death warrant it would be a travesty of justice. We do not find any merit in the writ petition”. Hardly any hours after the fact, Memon was hanged! 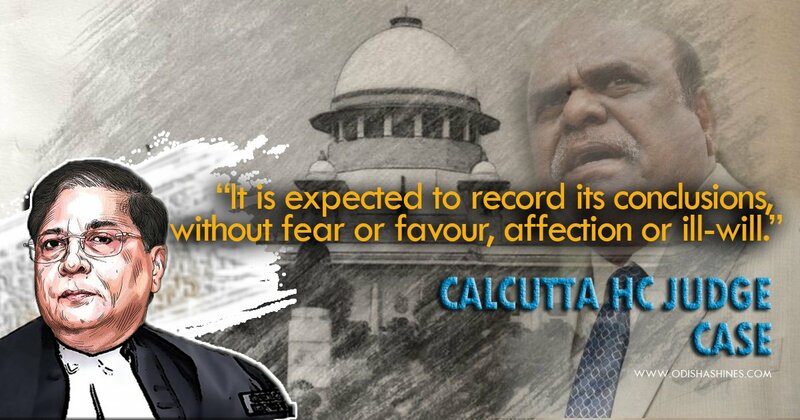 5>He was also part of the Bench of the Supreme Court’s seven senior-most judges who convicted then Calcutta High Court judge C. S. Karnan of contempt of court and sentenced him to six months’ imprisonment. He is the first sitting judge to be jailed. 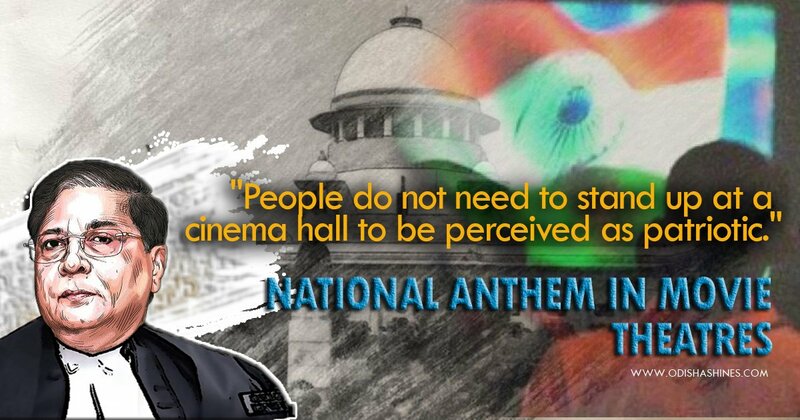 6>He was likewise among the judges who said it later “People do not need to stand up at a cinema hall to be perceived as patriotic,” the court said, including that it “cannot be assumed that if a person does not stand up for national anthem, then he is less patriotic”. 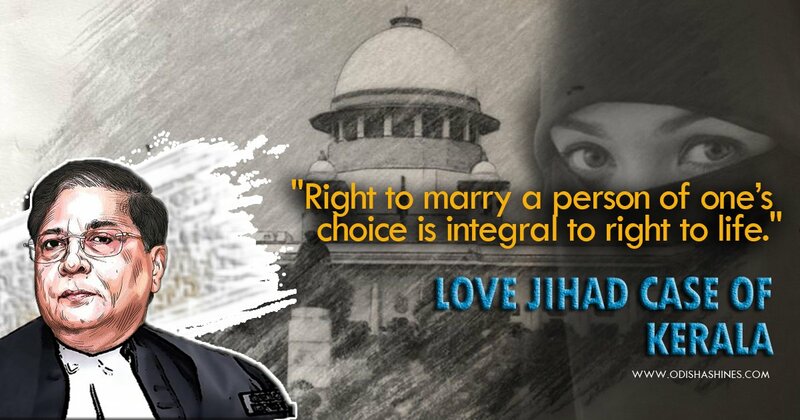 With just 20 working days left in the term of Chief Justice of India Dipak Misra, he has to give verdict in the most controversial case of Babri Masjid & Ram Mandir dispute. 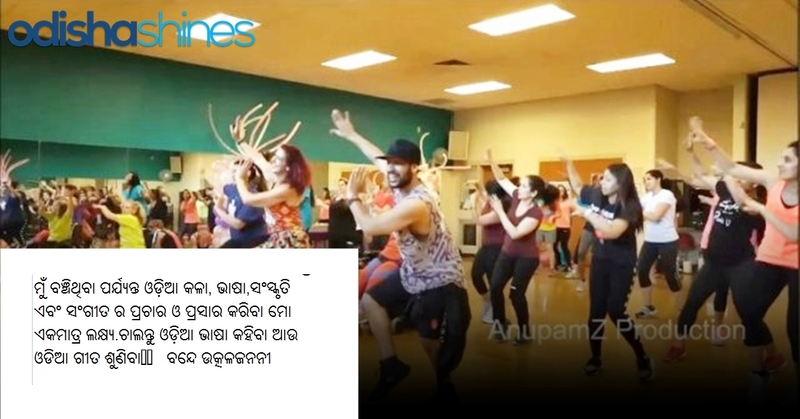 Shall Odisha Follow Assam To Remove Illegal Immigrant Bangladeshi’s From Odisha!